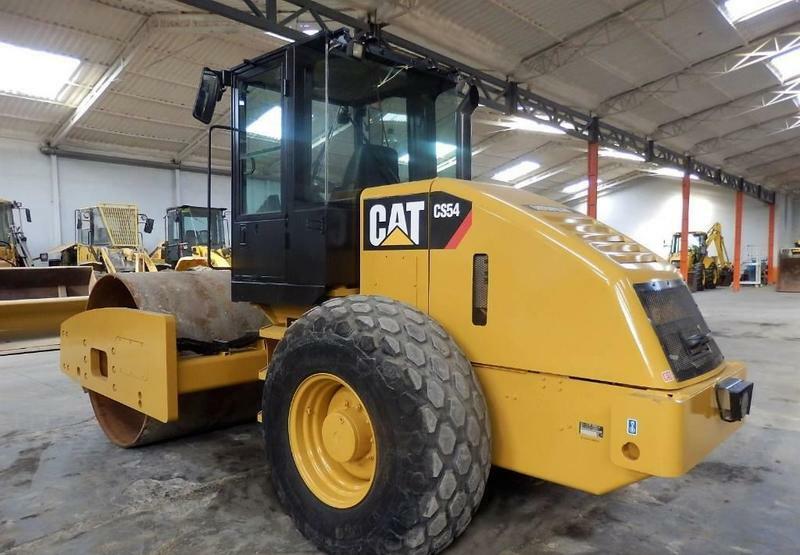 Caterpillar CS 54 compactor, 2010, 49000 euro for sale by Alquimecanica S. L.
The current price is 49000 Euro. The list of CATERPILLAR compactor offered for sale in our catalog is constantly increased. The vehicle is located in Seseña Nuevo, Spain.